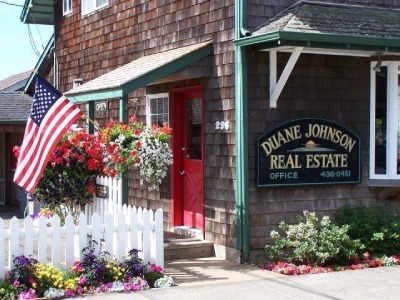 Located in the coveted presidential neighborhood of Cannon Beach. Just a two blocks back from the beach and a stones throw to downtown. 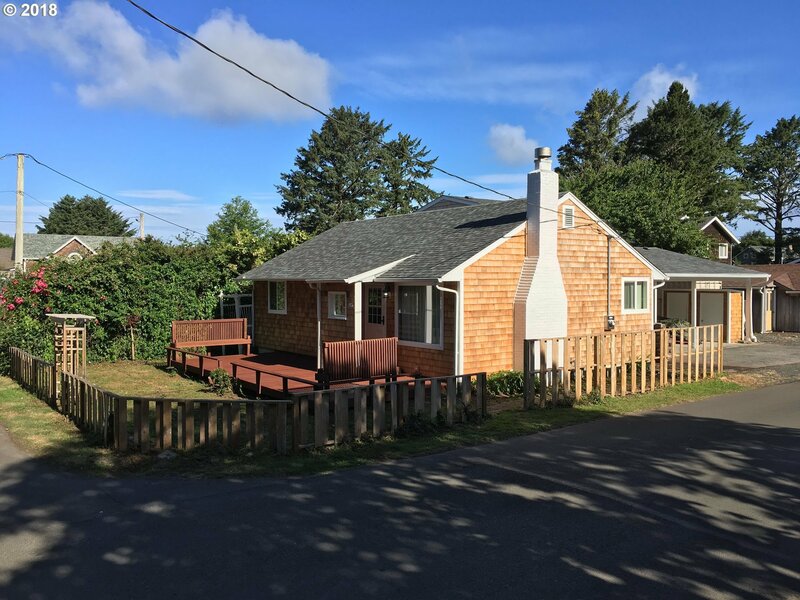 This sunny corner lot has 3 bdrm/2 full bth, A living room with gas fireplace and oak flooring, Master bath with jetted tub, 2nd story loft, RV parking with full hook ups and sewer dump. The large covered car port has two entries into the home, both with mud rooms before entering. Priced to sell!!! !